Obstructive sleep apnea (OSA) is a very vexing and even dangerous sleeping disorder. 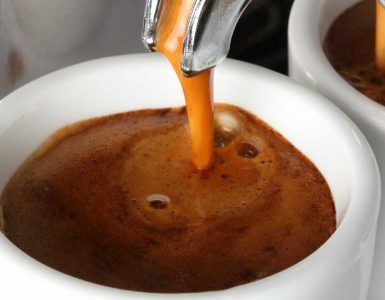 It causes very heavy snoring, sleep disturbances and it will often result in you feeling tired and irritable all day. Luckily, we have CPAP machines to assist us. These devices are designed to introduce a steady stream of air via a mask into you airways in order to keep them open. These machines help to avoid disruptions in sleep and are very beneficial to those suffering from sleep disturbances. See above images for product descriptions. Soft and enhanced Medical Grade Silicon is used to make SnoreCare Vents, making this solution the most comfortable anti snoring device on the market. 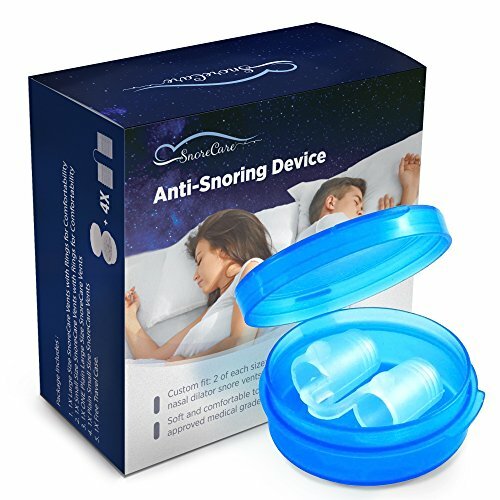 SnoreCare Vents have been scientifically designed to maximize airflow through the nasal passage that stops snoring all together. CPAP stands for continuous positive airway pressure and these machines help patients with OSA breathe easier while sleeping. A CPAP machine is designed to increase the air pressure in a patient’s throat so that their airway does not collapse when breathing. These machines are very important for sleep disorders as they can be considered life-savers to some. *Note: Several Philips Respironics CPAP machines are no longer listed on Amazon and have been “replaced” by the Respironics DSX600T. We do not know when or if this will change, but you’re safe going with the DSX600T option. This article provides a helpful overview and quick reviews of the top 5 CPAP machines that will help you manage obstructive sleep apnea and provide overall better sleep by keeping your airways open at all times. Get ready to sleep better with these life-saving and useful machines. 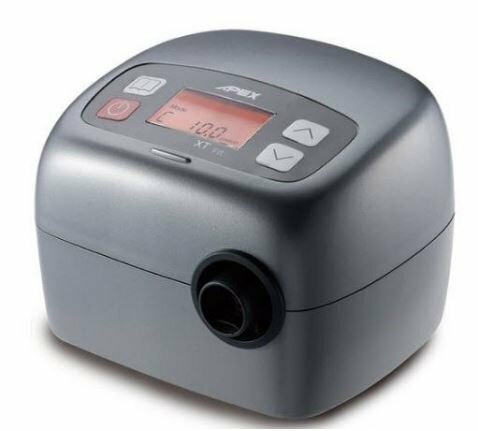 This Apex product is not your average CPAP machine. The iCH II Auto is quite new on the market and comes with enhanced features like added compliance data on the display, enhanced auto-titration algorithm for additional comfort, and a lighter/smaller power supply. The added feature of the Pressure Variation Algorithm (PVA) is a huge bonus that provides relief to consumers who experience CPAP pressure discomfort. PVA reduces the pressure during exhalation to provide added comfort. Another great feature of the iCH II Auto is the built-in heated humidifier with anti back-flow humidifier design. The machine effectively provides moisture to help combat dry nose or sore throat, whether you’re at home or travelling. This CPAP machine also has one of the smallest footprints allowing more space on the nightstand for other items. This space saving feature also allows for this machine to be transported with ease, making traveling with your CPAP machine a breeze. The DreamStation 500 Auto is a very adaptive machine. It features many auto-adjust functions that will make using this machine a breeze. DreamStation 500 Auto also comes with a built-in humidifier that can be easily taken off and cleaned, and this machine is considered one of the most advanced on the market today. The device has something called the EZ mode. This mode makes the machine start out slow and move on up, gradually increasing the pressure. This is excellent for first-time users as this gives them an opportunity to adjust. The humidifier is also auto-adjustable as it has a sensor that lets it detect the temperature and humidity level of the air in your bedroom. It will then adjust to the temperature to avoid problems such as dryness of the nose or mouth. DreamStation Auto 500 is compatible with all masks and tubes and is very simple to setup. Another great Apex Medical model is the XT-FitCPAP Machine. Among the lightest and smallest on the market, XT-FitCPAP is perfectly suited for traveling. It can also operate in the range of 100-240 V, making it viable for use in countries outside the USA. 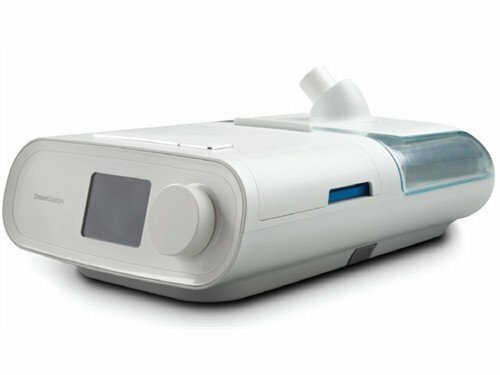 It does not come with a humidifier, however this Apex Medical model is significantly cheaper than the CPAP machine mentioned above. This device is very adaptable to its user through the Auto-Adjusting Algorithm. This algorithm allows the machine to adjust to your breathing and increase or decrease the pressure. The same thing happens with the humidifier (if you are using one), as the machine will regulate the humidity to make sure there is no condensation in the tube or mask. With this controlled regulation, you won’t have to experience dryness. The device also features an auto-adjustment for leaks. If the mask should leak air, XT will make sure that you get enough air and it will compensate for the leakage. The device will also compensate for air pressure differences up to 8000 ft., and will adjust for your breathing cycle by reducing the pressure as you exhale to ensure a more comfortable therapy. 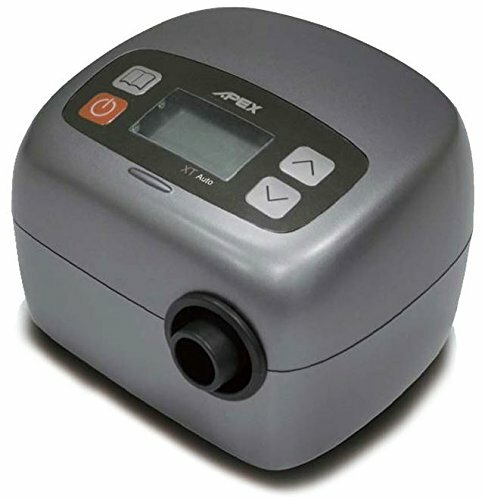 The XT Fit CPAP machine, by Apex Medial, comes standard with a heated humidifier. If you would like to get a humidifier with your purchase, we suggest you get this particular model. However, different from the XT Auto, the XT Fit does not come with automatic features. The machine is, however, every effective despite the lack of these modes, and you can easily personalize the machine. XT Fit has a very neat LCD screen (as does Auto) which you can use to track data and set up the machine every night. The humidifier comes with this item, and it has a sensor that lets is adjust to the humidity and temperature in your room, as well as increase the humidity if it determines that the patient will benefit from that. XT Fit also operates within a 100-240 V range, and is equally small and portable as the XT Auto without the humidifier. The first item on our list is the DreamStation Respironics dx500t11. This device is very smart and intuitive, and extremely easy to use, but highly powerful, all the while staying very subtle and quiet. DreamStation Respironics features a very nice LCD screen, as well as a dial. The items on the menu can be highlighted using the dial, and selected using the button on top. The device has several modes to accommodate you, which include preheating and easy mode, which increases the air pressure slowly. The easy mode is very good for people who haven’t had experience with CPAP machines before, so they can adjust to it well. The device also has a very intuitive mode that tracks your breathing and adjusts the air pressure. If you want the device to keep a steady air pressure, you can gauge it using the dial, and have the machine not change it. DreamStation Respironics also comes with two filters, one disposable and one finer and washable. You also get an SD card which will store data the machine gathers, because DreamStation constantly keeps track of any changes. Lastly, the machine features a humidifier that is very intuitive too, and it will adjust to the temperature and humidity of the air in your room to avoid dry mouth or nose (depending on the mask you use). • Intuitive, powerful and quiet. • Fits any mask or tube (heated or no). • Several modes to choose from. • Comes with a humidifier, filters and the SD card. • Some customers report that some machines can be pretty loud. 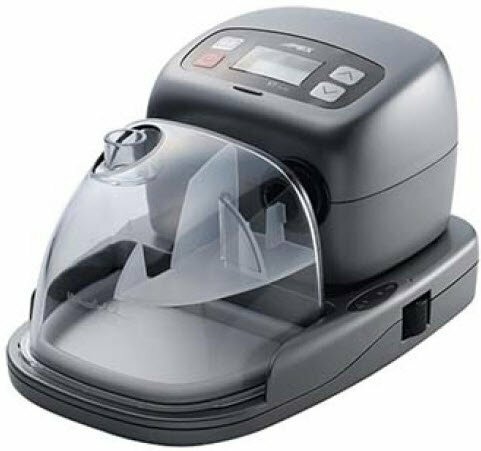 The SoClean 2 CPAP Cleaner and Sanitizing Machine is an important piece of technology to be able to safely disinfect your CPAP machines. 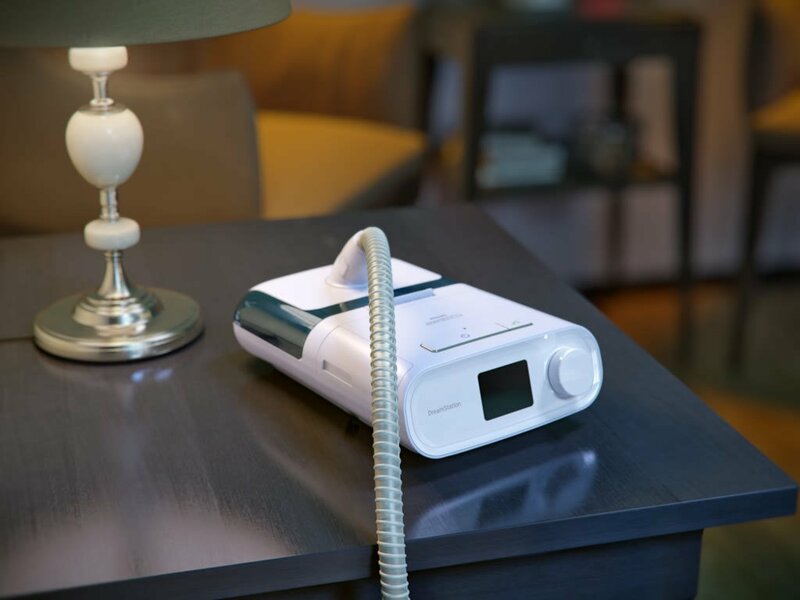 The CPAP Cleaner attaches between the CPAP machine and the hose for a 10 minute cleaning cycle that allows you to sanitize and disinfect your mask, hose and reservoir without all the hassle of taking pieces apart. The SoClean 2 is automated and doesn’t require any water or chemicals to run. This is especially important to ensure your CPAP machine is free from condensation. It is crucial to clean your CPAP often to avoid germs, bacteria, viruses and mold, and the SoClean 2 safely destroys 99.9 percent of those. An indicator lights up throughout the cleaning cycle so the user is aware when it is complete. 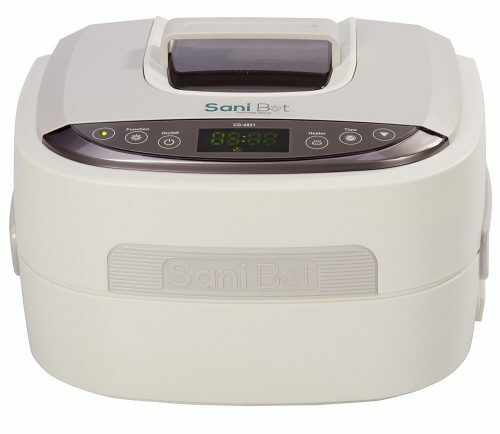 Keep your CPAP Machine free from bacteria with this Sani Bot CPAP Cleaning Machine. Cleaning your sleep apnea mask has never been easier from the comforts of your own home. Unlike other cleaning machines, the Sani Bot uses plain tap water and a powerful disinfectant tablet to ensure medical sanitation and disinfection. 60 cleansing tablets are also included in your purchase. The Sani Bot has a stainless steel reservoir to prevent rust, as well as a drying rack for the face mask. There is also a touch screen control panel and heater function for advanced disinfection when cleaning your machine. 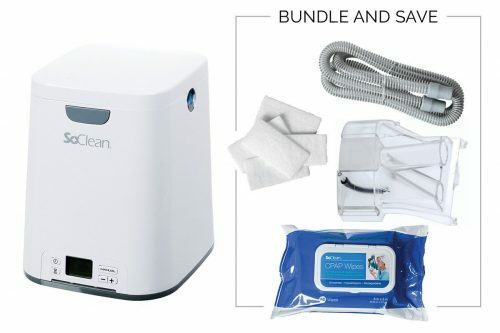 The Sani Bot CPAP Mask Sanitizer Cleaning Machine is the #1 cleaning device by Sani Bot and receives consistently high reviews. Sleep apnea doesn’t just occur at home. Those who suffer from this sleep disturbance do not want to be chained to their homes where their CPAP machine is. 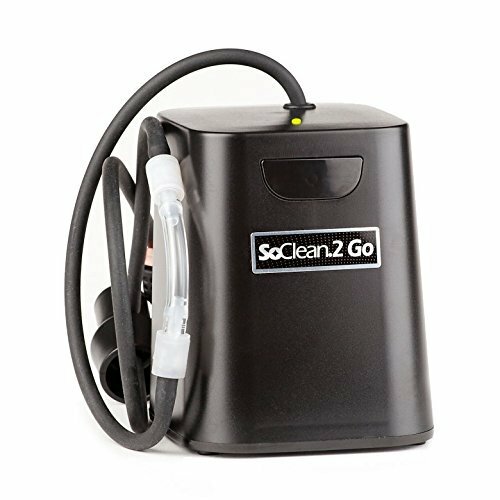 If you have a CPAP machine that can be easily travelled with (most in this list can be), then this SoClean 2 Go Travel Cleaner is the perfect machine for you! 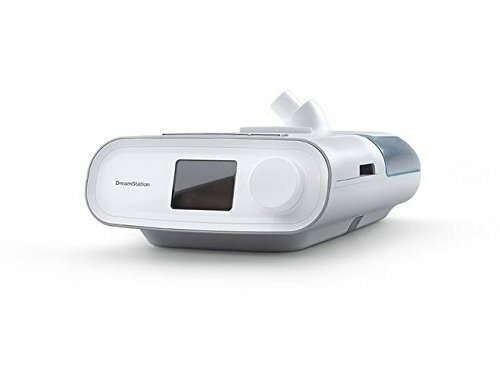 It’s compact size make it perfect to pack alongside for CPAP to ensure your equipment can be disinfected during travel as well. Weighing only 1.3 pounds, this powerful cleaner destroys 99.9% of bacteria, viruses and mold in the mask, hose and water reservoir. The user does not have to disassemble the equipment to clean and this cleaner doesn’t use messy chemicals or even water to clean. Instead, the SoClean 2 Go uses natural, activated oxygen to thoroughly sanitize the entire system by eliminating any germs it comes into contact with. This cleaner utilizes the same sanitization process that hospitals use. CPAP machines help patients improve their sleep quality whether they are suffering from sleep apnea or other respiratory ailments. With multiple CPAP machines out on the market, it is best to start the search with your needs front and center. Whether you’re searching purely out of budget reasons or if the machine comes with a humidifier, these are items you must outline prior to the search. If cost isn’t an option (because sometimes health trumps all), then weigh other factors such as attachment options, humidifiers, how easy it is to clean, can you travel with it, and more. Overall, when selecting the best CPAP machine, the end goal is to ensure the user is happy and feels safe when using it. Being sleek and fancy is not a feature we need to concern ourselves with as the overall goal is to help with sleep. Read reviews, do your research and all of your hard work will pay off with a welcome and deserved rest once you select the CPAP machine that works best for you. 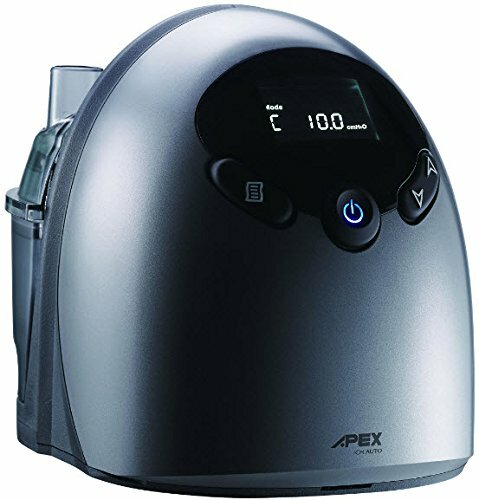 In our opinion, the one CPAP machine that stands out to us the most is the Apex Medical iCH II Auto machine. Yes, it is expensive, but the additional features and updated technology are what truly stand out as an impressive piece of technology. 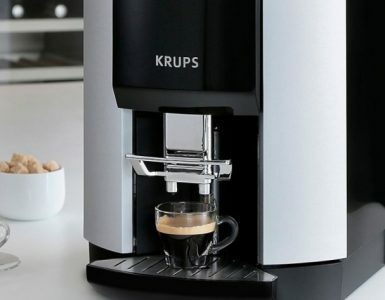 Also, the small size footprint makes it ideal for smaller nightstands and travelling – an added bonus for those constantly on-the-go. Well, there you have it, the top five best CPAP machines that can all be found on Amazon.com. If you’ve been diagnosed with OSA or any other sleep or respiratory issues, then one of these excellent CPAP devices might just relieve your troubles. Feel free to read through our reviews as well as the reviews found on the product sites and make your educated decision. We hope our reviews of the top 5 help you in finding the best machine to ensure a restful and safe sleep for the foreseeable future.